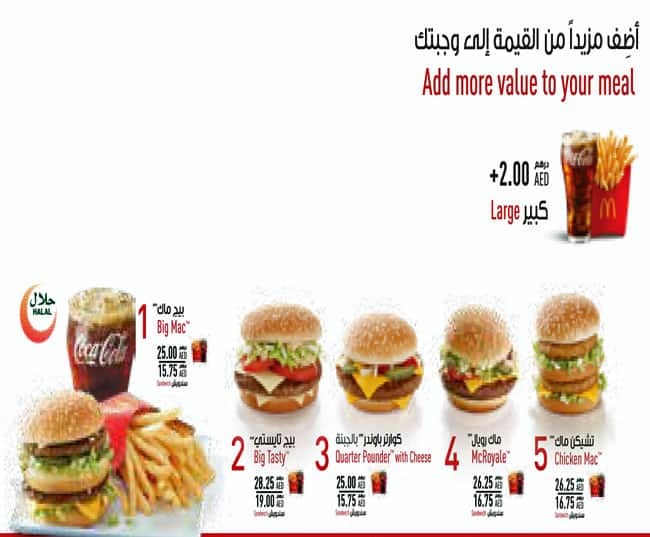 Emirates Fast Food Co. 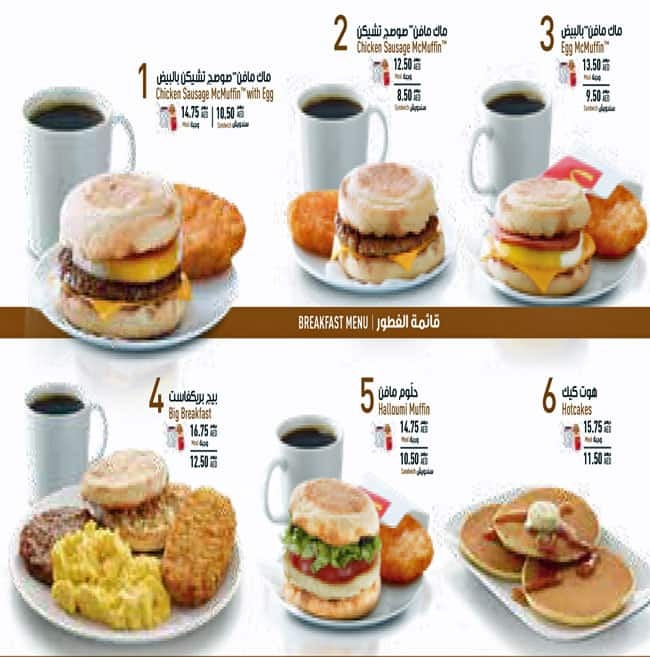 The owner and operator of McDonald’s restaurants in the UAE is proud to serve some of its favorite food since 1994. Along the way, we’ve managed to grow with a region we have become part of. 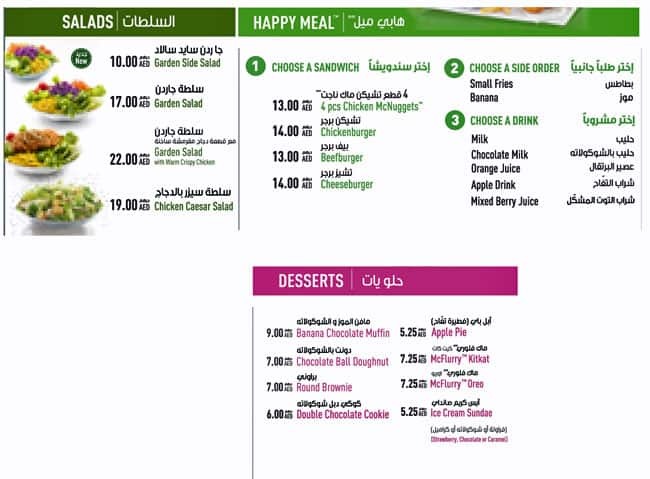 We strive to serve safe, high quality products to all our customers across our restaurants in the UAE. 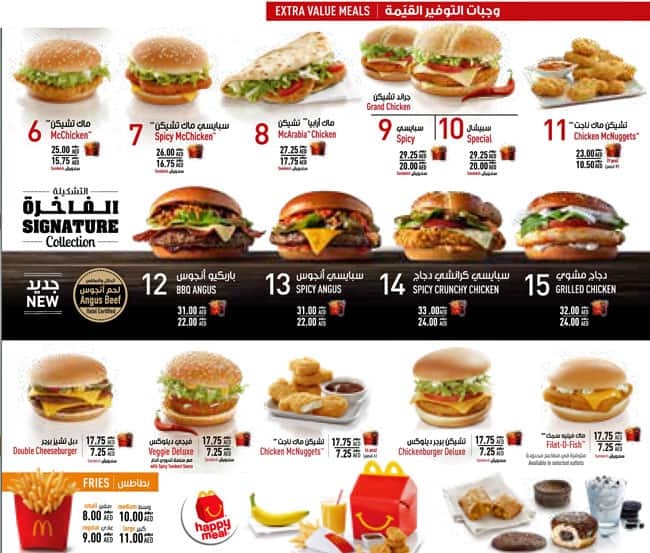 McDonald's UAE today has more than 160 restaurants and over 4000 employees to serve customers. 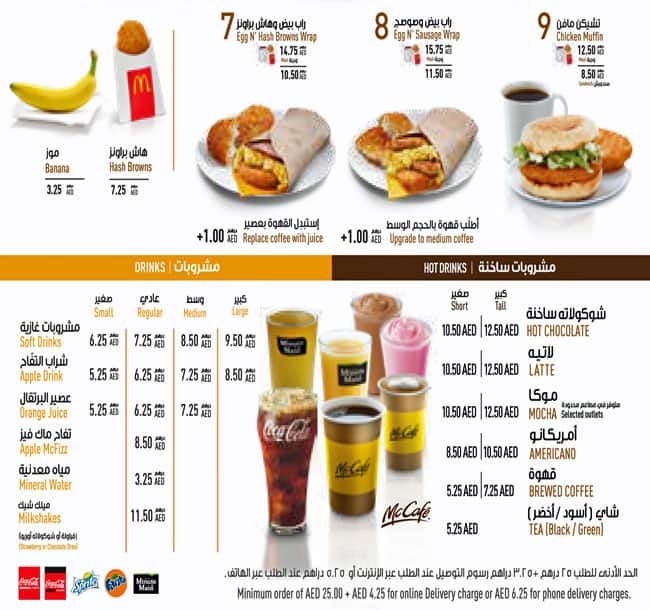 McDonald’s UAE is committed to the quality of the products it serves at each restaurant and also maintains an active social responsibility agenda.